The right balance of professionalism and approachability; coupled with first-rate accountancy advice and expertise. HMRC Kicked Into Touch, But Claiming A Foul! 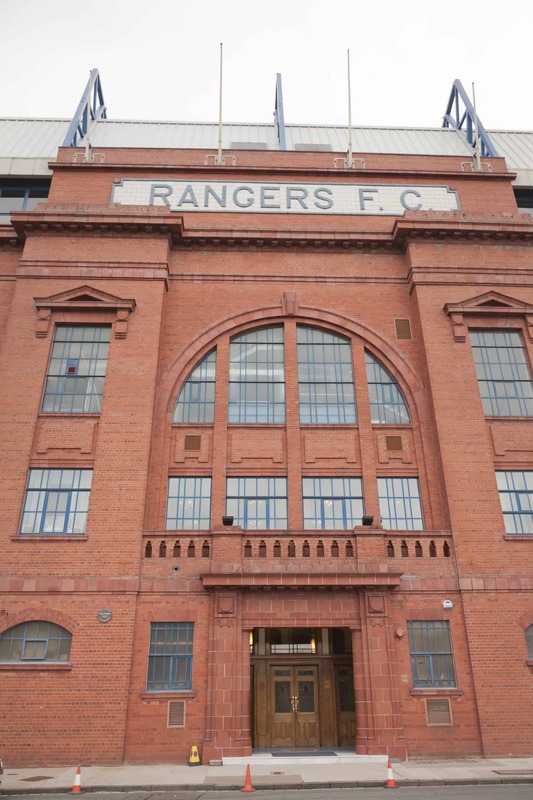 HMRC have recently lost the case they raised against Rangers Football club and a tax reduction arrangement used by the club, which HMRC do not like. In the First tier Tribunal HMRC lost and appealed to the Upper Tier Tribunal where they lost for a second time. They have now sought leave to appeal to the Court of Session but in order to do so they will have to establish a point of law not previously raised. I imagine that numerous individuals within HMRC’s legal team are pouring over the legislation trying to find a legal point they might win in this case. One might ask about cost effectiveness here, after all we too are the taxpayers and I hope it is not just about pride or hurt feelings that they are already ‘two down’ against the opponent. My thought though is wider than the single issue of the Ranger’s case. That is a sideline. The facts are that in putting forward tax legislation the Government of the day takes the advice of HMRC in what legislation to enact, what is needed to stop Tax avoidance, for example and in reality HMRC effectively controls the tax legislation that is implemented and, one assumes, the way in which it is drafted. The accountancy profession and Tax specialists merely read through what is enacted and discover the flaws that appear to be inherent in most legislation and take advantage of them. Perhaps the problem is that when tax legislation is laid down much of it is amending legislation, that is a current piece of legislation is amended to make something slightly different, rather than being totally re written. Down the line a whole series of amendments to a single piece of legislation in many cases will alter the whole nature of what is or was actually intended by the legislation, but the intention is lost in the amendments and a loophole or series of loopholes arise. As a tax specialist I should not complain at legislation that offers so much planning for my clients. As a taxpayer, I wonder why HMRC doesn’t simplify taxation but, of course, it would be a major rethink and tremendous effort to simplify the numerous volumes of legislation that have built up over the years. The Rangers case concerns the use of Employee Benefit Trusts EBT’s and HMRC proudly state that since they started their campaign against EBT’s some 700 users have settled with HMRC. This doesn’t necessarily mean that those schemes used by the 700 users all failed, it might mean that the taxpayers could not fund the necessary action through the courts, but we’ll never actually know if that was the case.